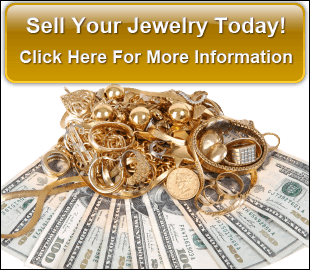 Seeking out gold dealers with integrity is important. Finding a gold dealer with integrity can save you a lot of time, money and stress, especially when dealing with valuable item or personal possessions. Here are a few tips to consider when searching for an respected gold dealer. Does your gold dealer have a valid license? In California, gold dealers are required to have a license, but not all of them do. A licensed gold dealer protects consumers by taking steps to prevent theft and fraud. Ask your prospective gold dealer if they have a license – it should be on display and they should readily present it to you. Be aware of how gold is purchased. 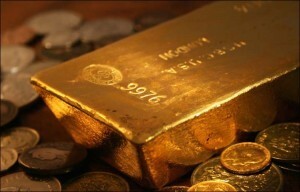 There are plenty of ads for gold dealers willing to pay you a quick sum when you send them your valuables. But did you know it is illegal in California and most states within the USA for gold dealers to purchase valuables through the mail? Also, be aware of whether they are weighing your items in grams, avoirdupois grams, pennyweights, or troy ounces. Each unit is slightly different, and some gold dealers use this to imply they are offering more, when actually they are offering less. Be careful that the gold dealer you choose is abiding by the relevant laws and regulations. Do your research to find a suitable gold dealer. The Internet provides plenty of resources to check whether a gold dealer is reputable. We have over 27 years of experience and are proud of our reputation. Give us a call or stop by our office, and we’ll be happy to talk about the steps we take to be your trustworthy gold dealer.